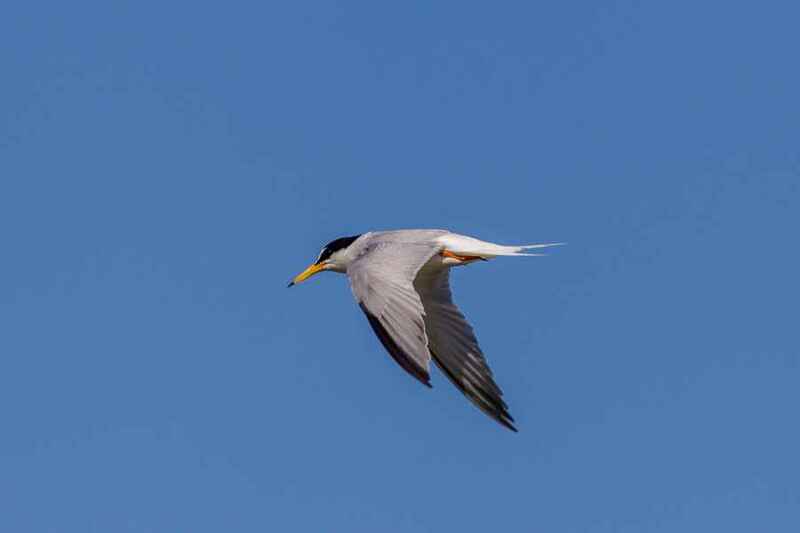 A summer visitor and easy enough to see anywhere along the coast where there's a pond, pool or lake. 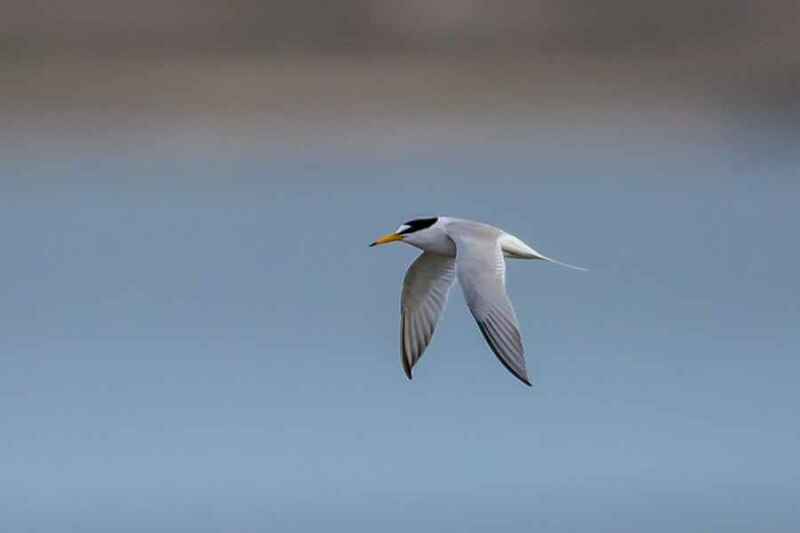 The only other Tern that is the same size in this area is the Black Tern that flies in a completely different manner and is, obviously, a different colour, even in winter plumage. 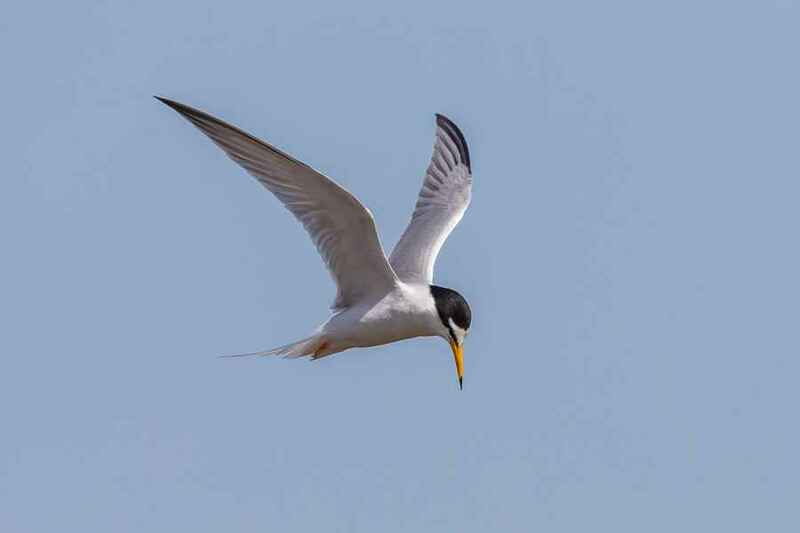 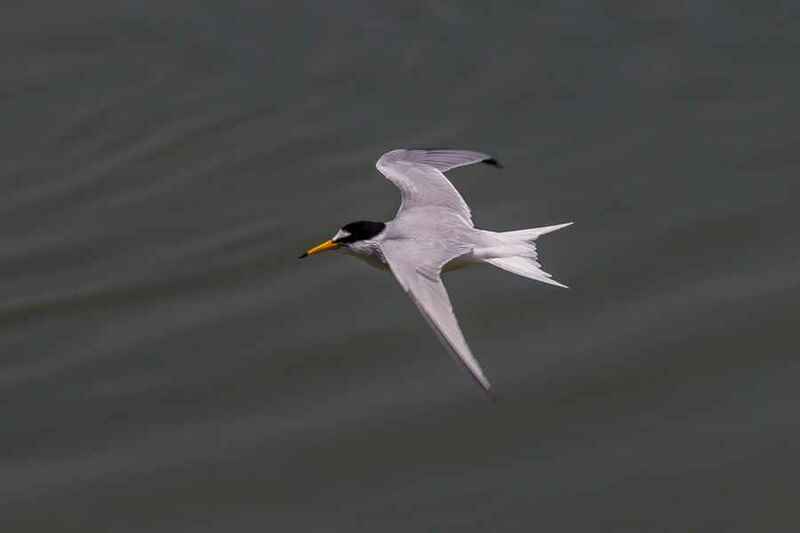 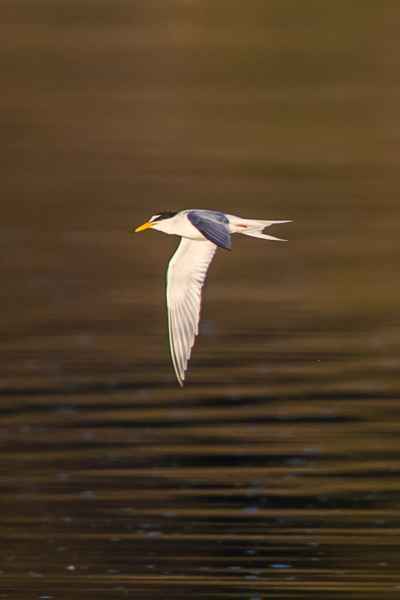 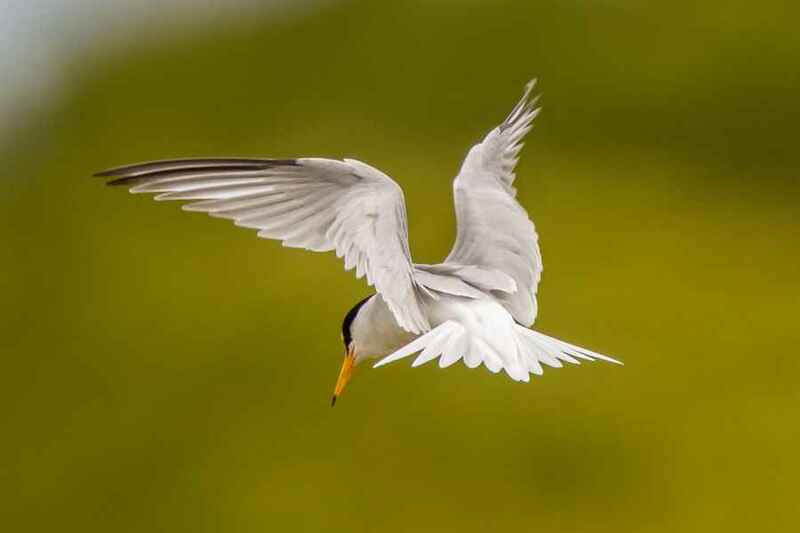 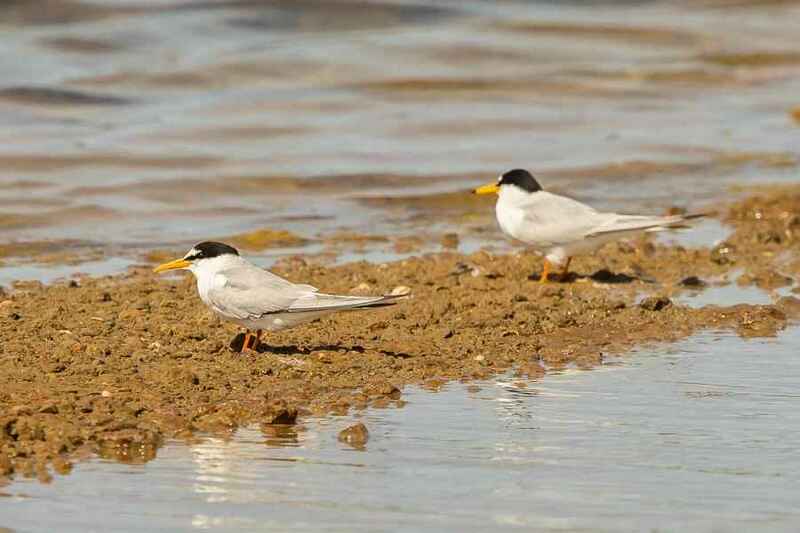 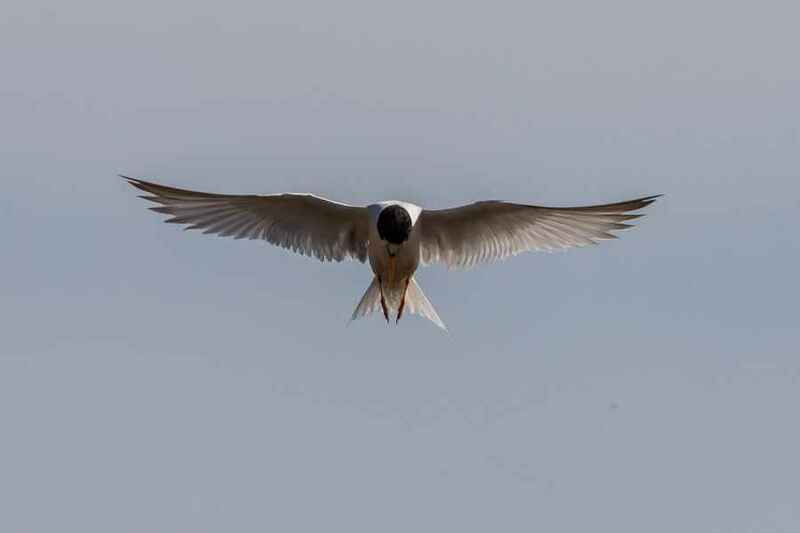 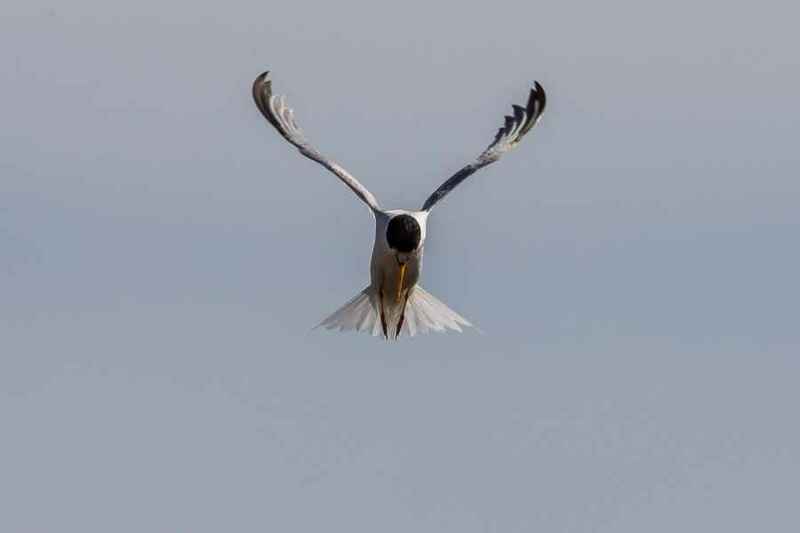 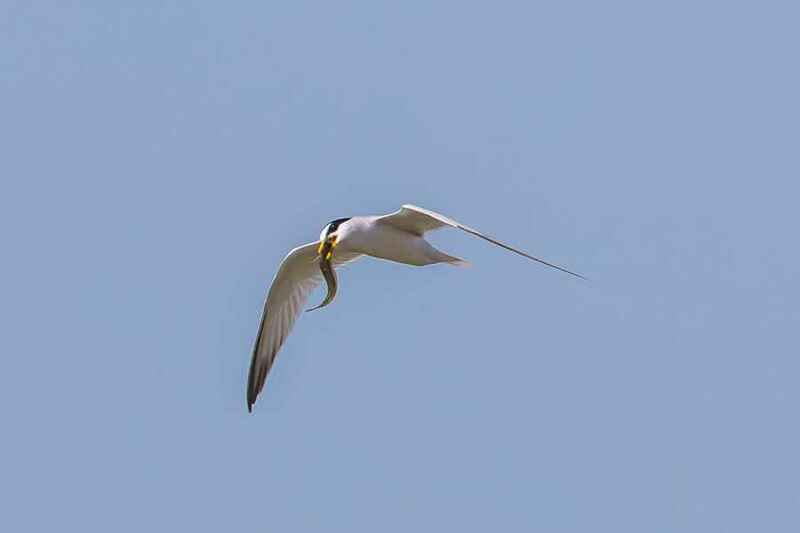 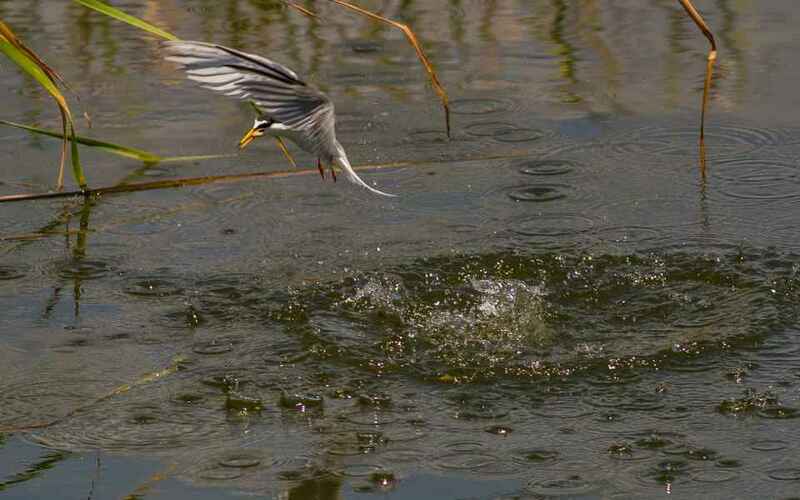 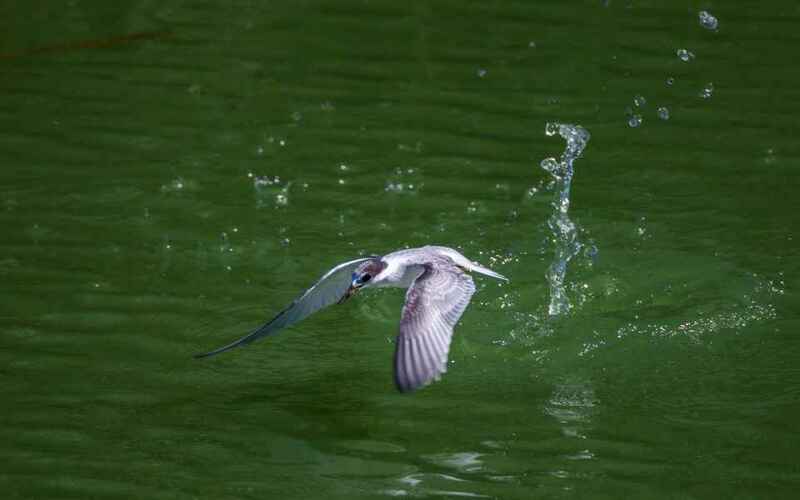 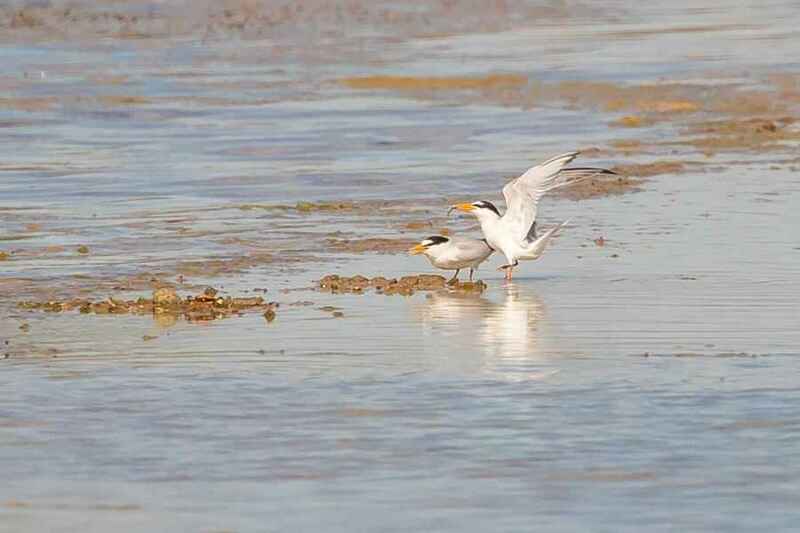 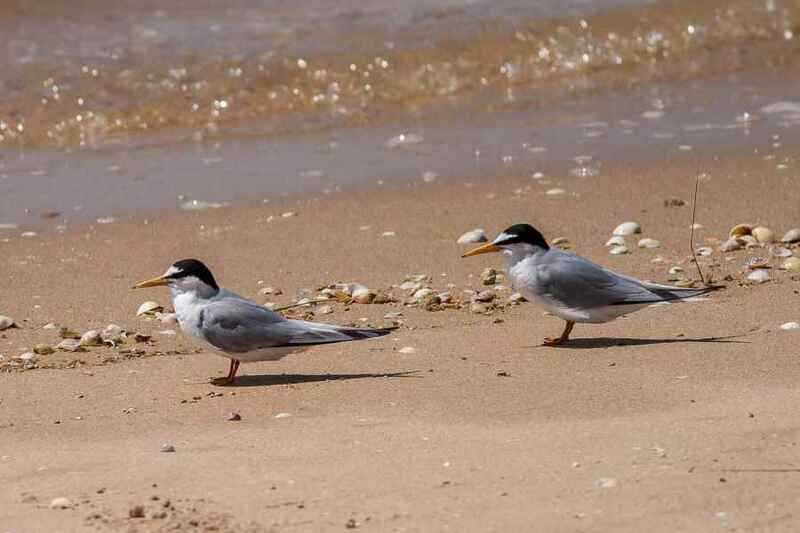 The Little Tern's manner of flight is to fly, hover and dive and the long orange bill with black tip in its breeding plumage is diagnostic.